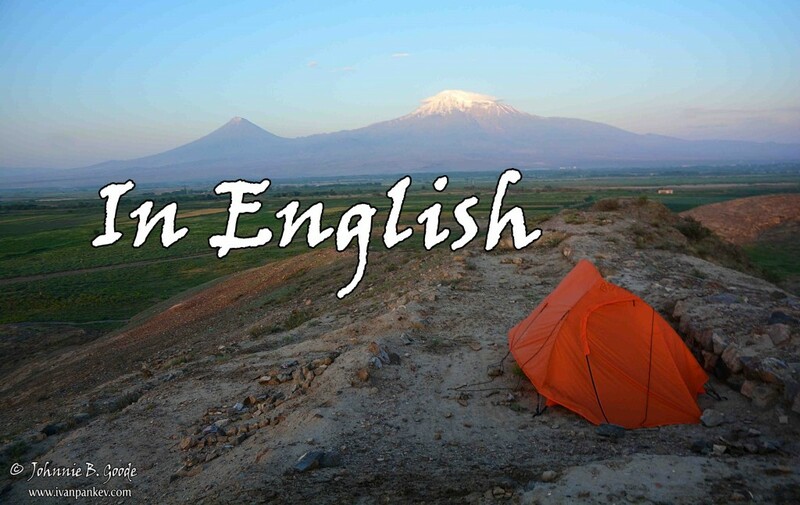 This is the story of my 5-month eastern journey through Turkey, Georgia, Abkhazia, Azerbaijan, Armenia, Nagorno Karabakh and Iran. I spent most of its night freedom camping. 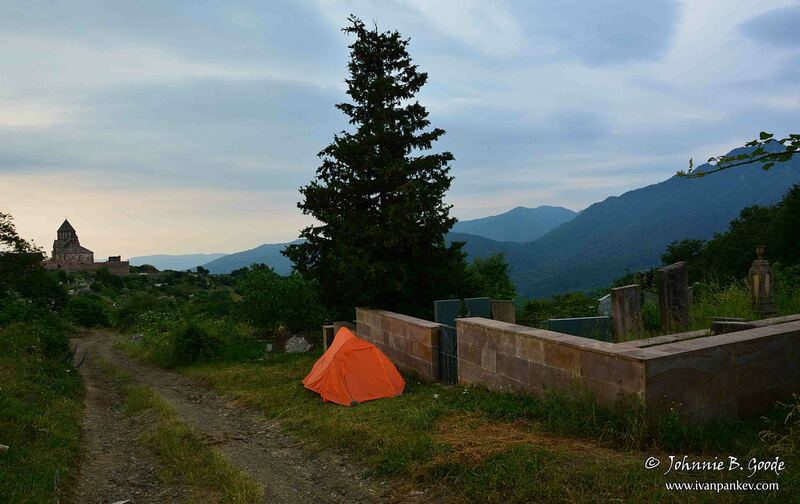 In the previous chapter I showed you the most interesting places I camped throughout Turkey, Georgia, Azerbaijan and Abkhazia. 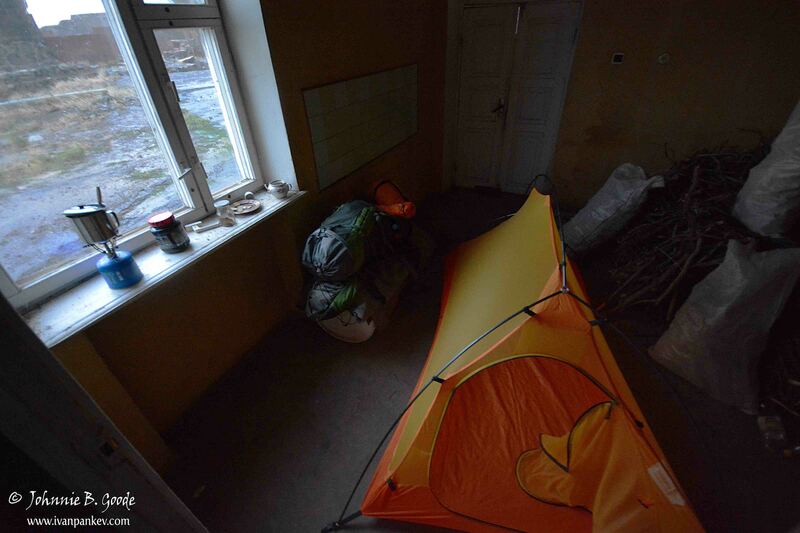 Now you will see some of my bivouacs during the rest of the journey – Armenia, Nagorno-Karabakh and Iran. Armenians are very proud that their country was the first in the world to adopt Christianity as its official religion in 301 A.D. 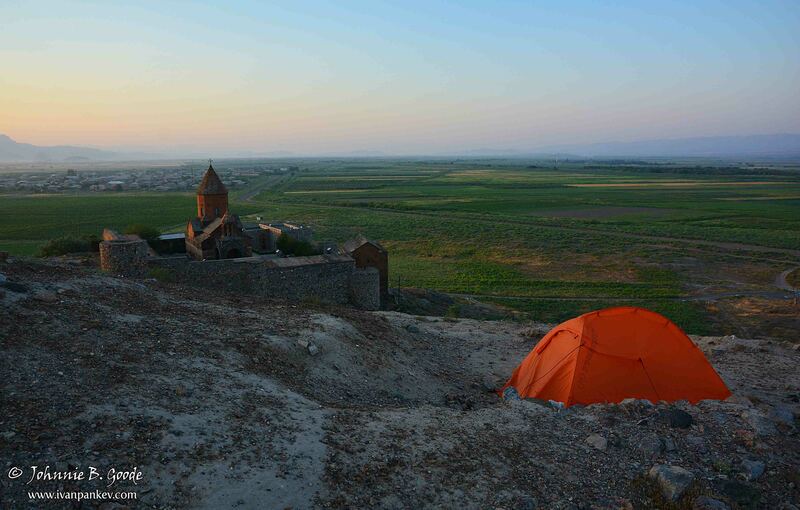 There are ancient churches scattered across Armenia and it is not surprising that during my very first night I slept near one of these temples. 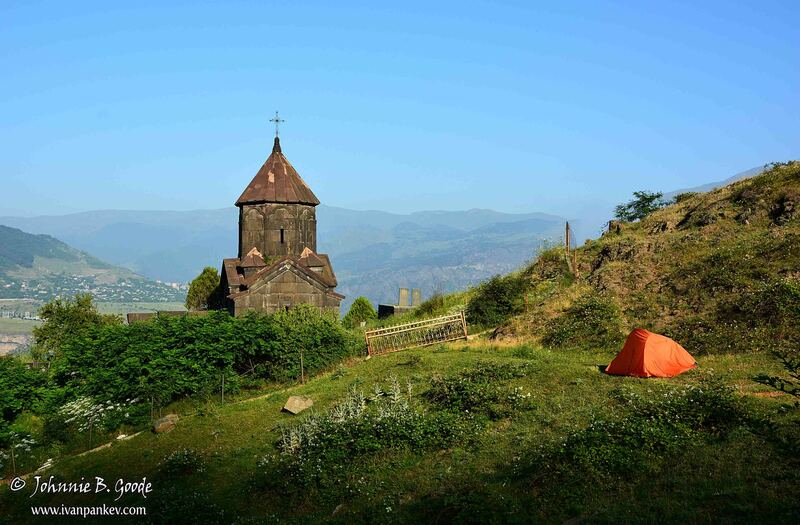 Armenia is perhaps one of the few countries where one can camp undisturbed among the ruins of a XI century monastery. 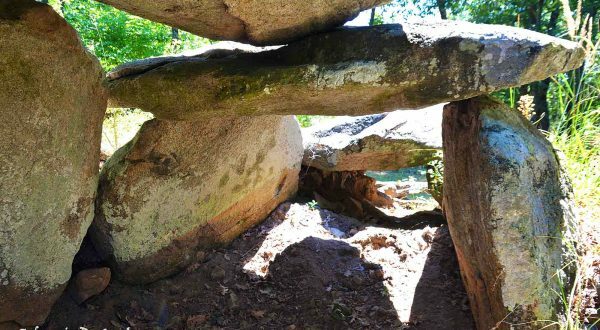 A great way to immerse yourself in the atmosphere of this steeped in history country. No, it’s just dead people. The living ones are more dangerous. It’s not easy being a photographer – sometimes you ignore much better (flat and grassy) spots, just for the morning perspective. 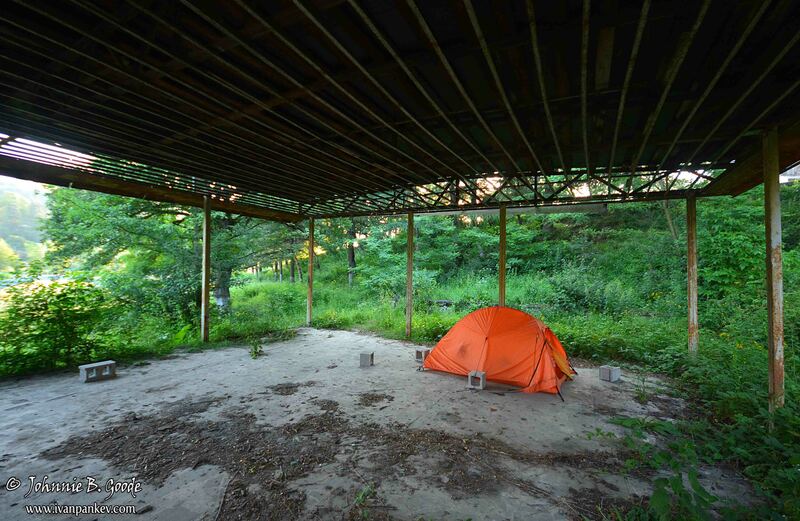 In countries with humid climate using every possible shelter significantly reduces the time to break the camp by eliminating the need for drying. 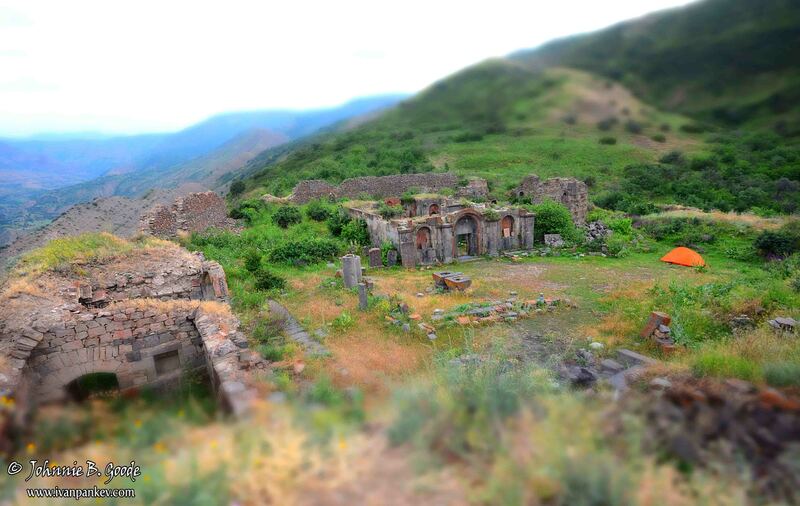 I found this (somewhat) abandoned crib near the ruins of Dashtadem Fortress just in time. I barely entered inside and a storm broke, it lasted through the night and the following morning. There is hardly a tent capable of withstanding such a downpour. 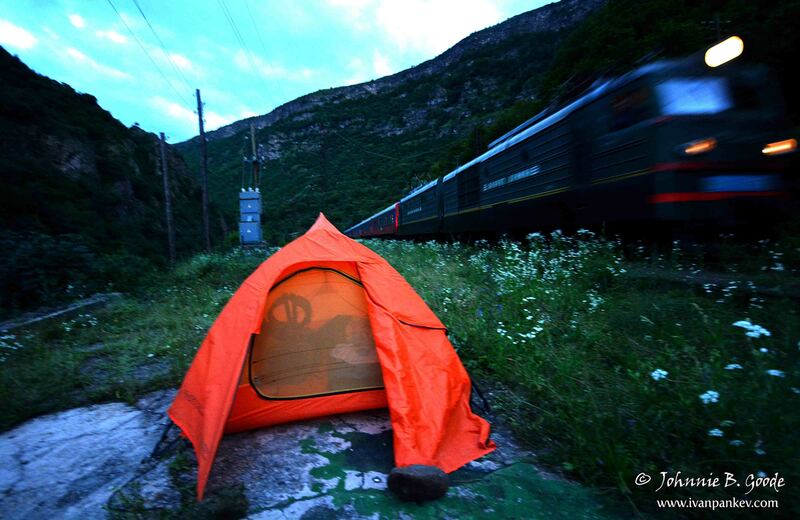 That’s what I call a freedom camping site with an international railway connection (Yerevan-Tbilisi). Being a hitchhiker carrying a tent is not just desirable, but obligatory. It saves you a lot of trouble. In urban areas it’s rare to be lulled by the sound of splashing water. 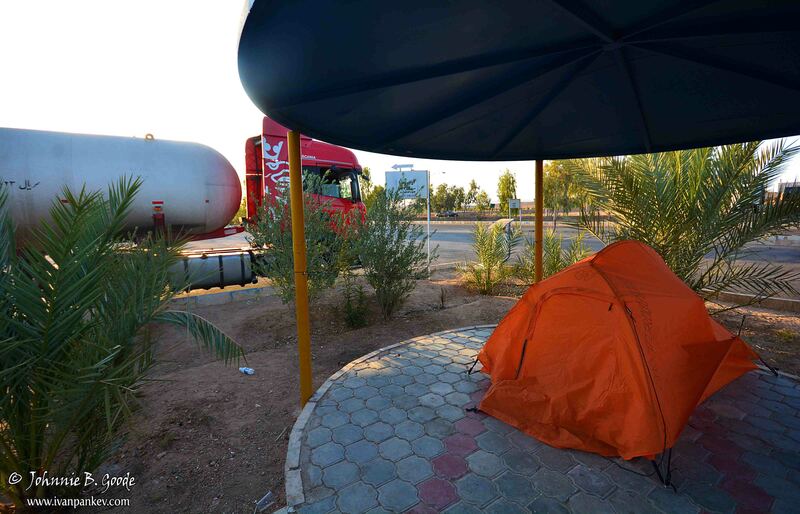 I was pleasantly surprised to learn that freedom camping was allowed in most Iranian parks. 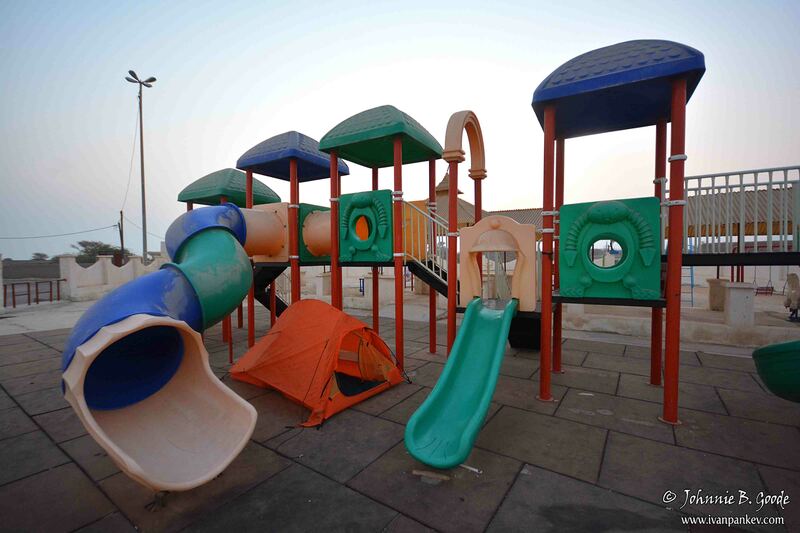 For this purpose, they are equipped with taps, alcoves, fire places, free toilets, and sometimes electricity plugs. 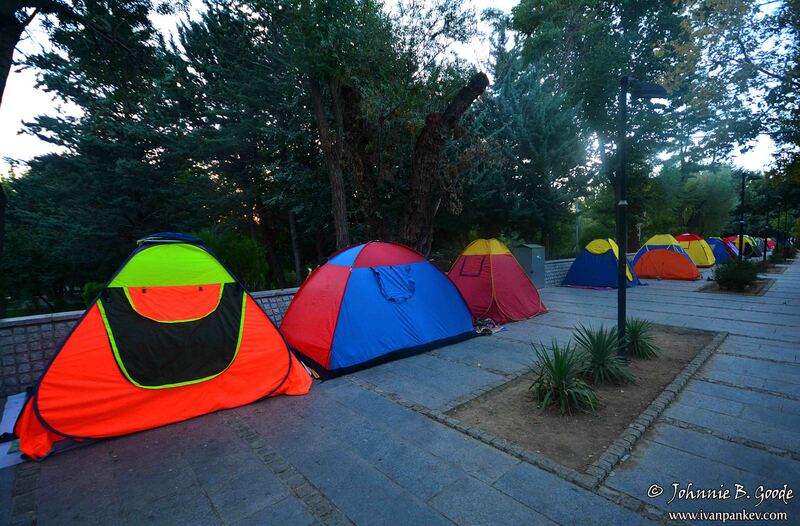 The only inconvenience is that the tents have to be pitched on the hard cement, and not on the soft grass. 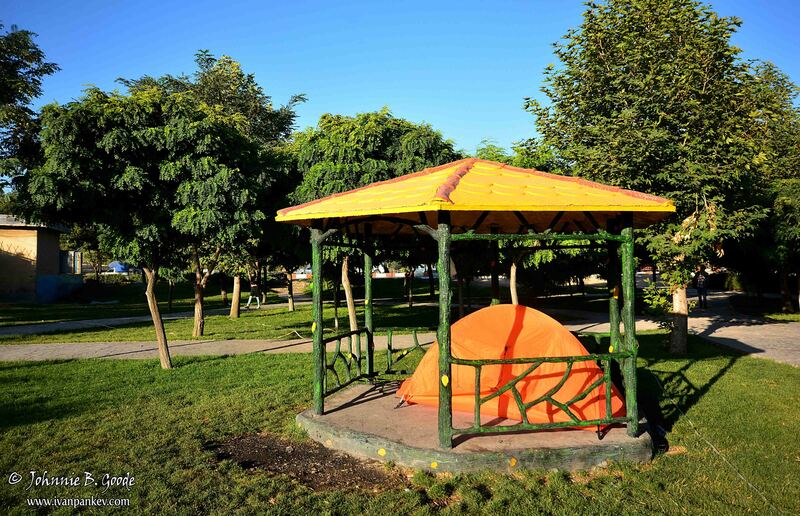 Iranians are so keen on sleeping in parks that sometimes is not easy to squeeze in the designated areas. 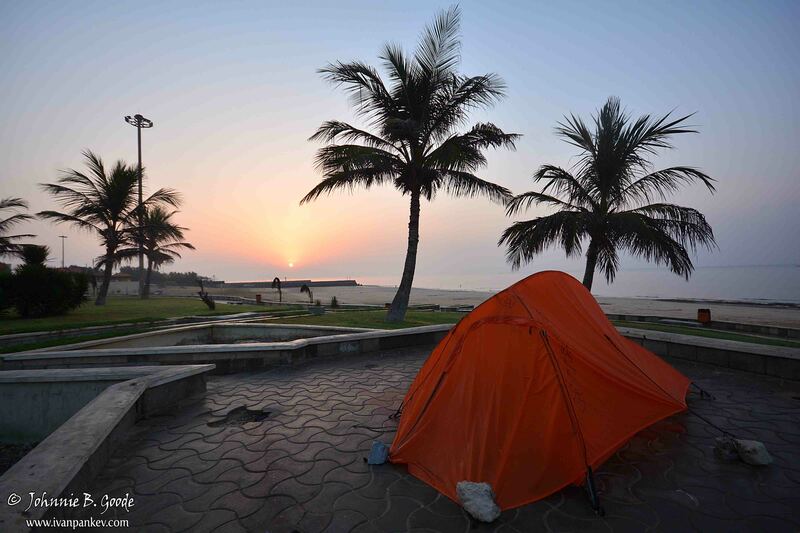 Strange people – even on the beachside I had to camp on the concrete. Because of the heat and moisture I was all sweaty in the morning, but the sunrise over the Persian Gulf was beautiful. 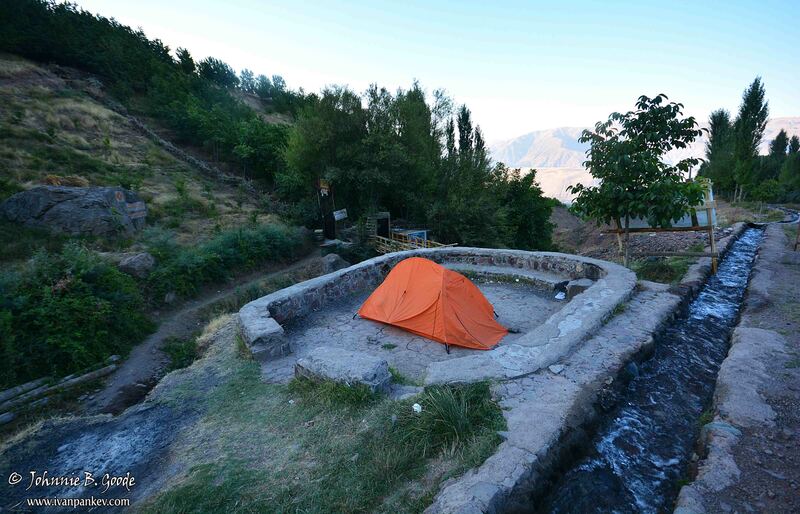 If you are under the impression that in Iran I slept only in “civilized” places such as the city parks, the next few photos will disabuse you. 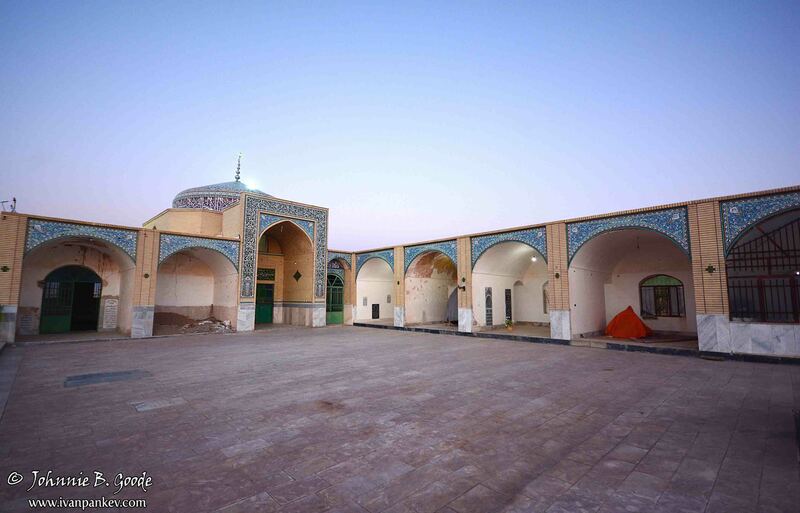 I spent one night in the courtyard of a mosque in the desert – a nice place: shade, running water, a toilet and almost no visitors. There was even a rug to put under my tent. At sunset I pitched my home in this playground hoping that nobody will even notice me. I was unpleasantly surprised when at night two young men literally sat above my head and lit a weed cigarette. It happened so that I camped in the yard of a fire department. 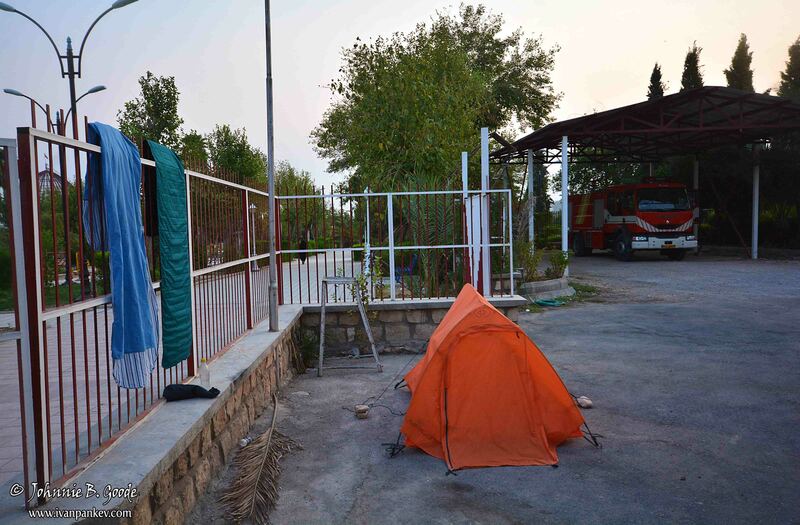 The firefighters on duty let me take a shower in their bathroom, wash my clothes and even served me a dinner while we were watching a football game. 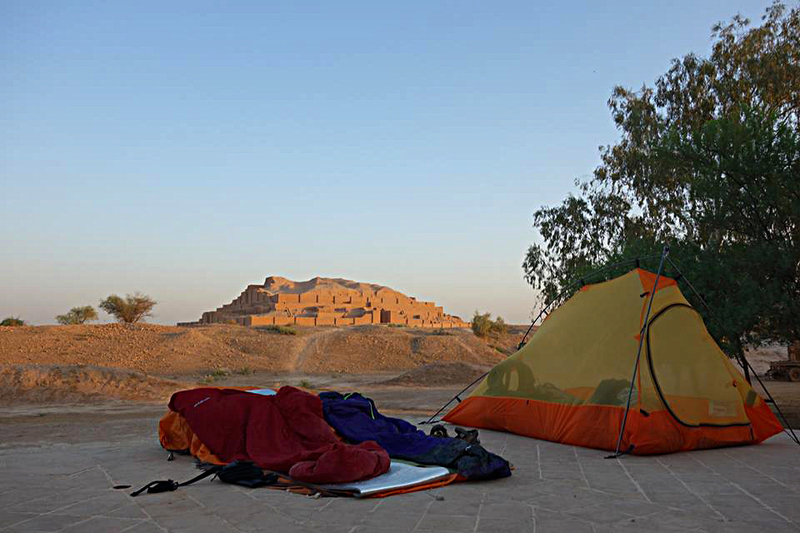 With freedom camping near the ruins of one of the very few ziggurats outside Mesopotamia, considered the best preserved in the world and with an aged of about 3300 years, my story ends. I hope I managed to convince you that travel can also be inexpensive. It doesn’t make it less interesting though, quite the contrary.